We are located at 2 Storey Ave where the three roads of Newburyport meet. 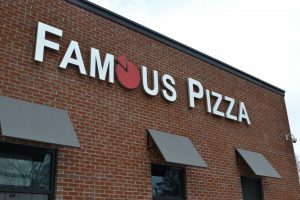 Famous Pizza has been and continues to be a popular local fixture in the greater Newburyport area for over 30 years. 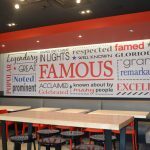 As a family owned and operated business, our main goal has always been to satisfy our customers with quality crafted food. We strive for consistency and work hard everyday to provide only the best service and product for our customers. 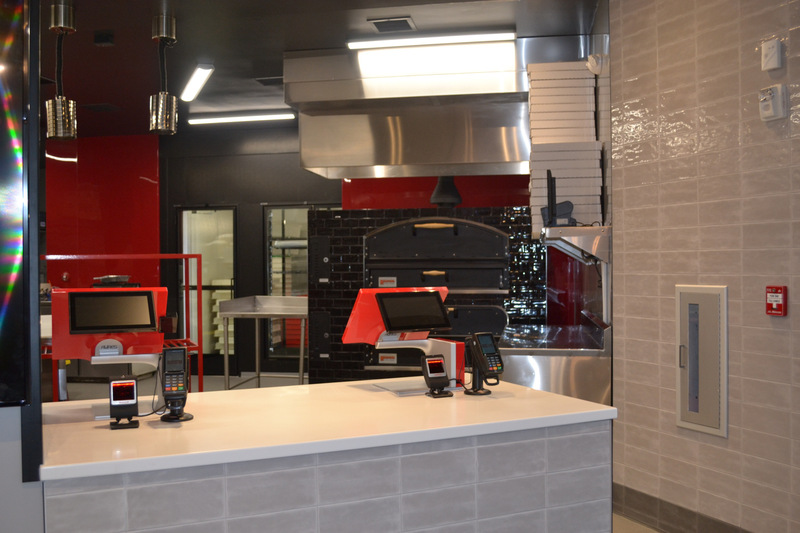 Using quality ingredients available, Famous Pizza takes great pride in creating hand tossed Italian style pizza in our brick stone oven. In addition to pizzas, our menu also offers a wide array of well crafted item choices that will surely cater to everyones cravings. 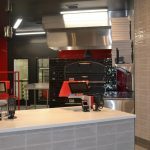 Choose from fresh made salads, wraps, to hot roast beef sandwiches, homemade pasta dinners and quality grade seafood platters. There is something for everyone. 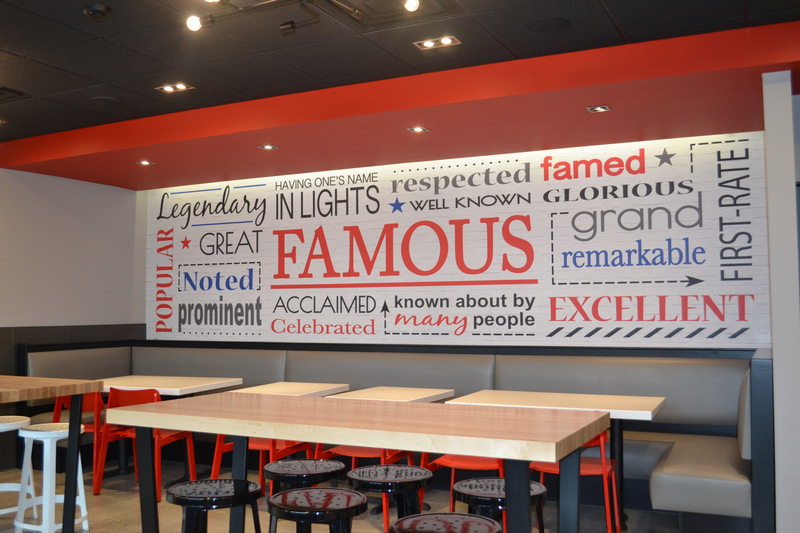 We urge customers to come dine-in with us to enjoy our new accommodating seating, suitable for large parties for friends and families. Also, we provide a fast and friendly pick-up service as well as, reliable speedy delivery. 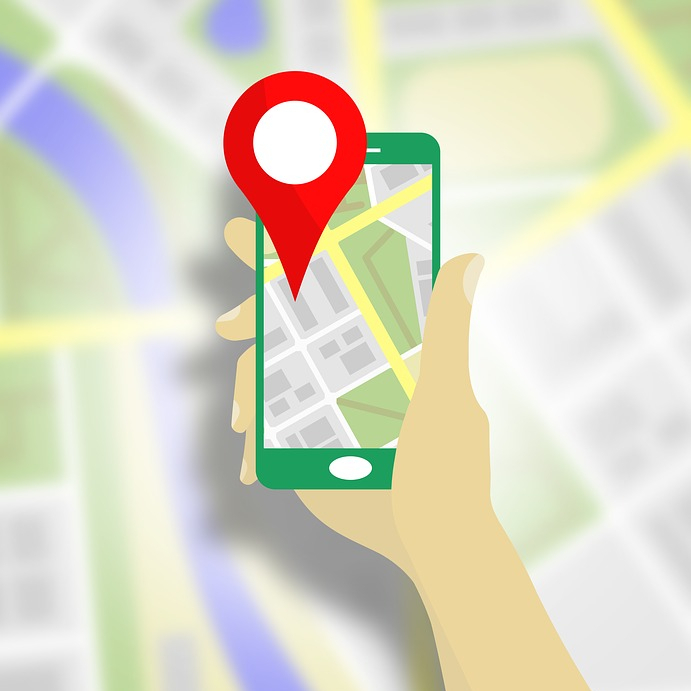 For pick-up and delivery orders you have the convenient option of placing your order online using our online website, without having to call in to the store. The food here is fantastic. The gyros are some of the best I have had in many years, and I happily come back for more. You always scoop the rolls as requested which is great for us diabetics. Let's us eat like normal people.....! And your delivery times are spot on. 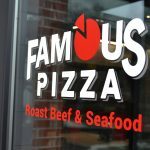 Famous Pizza gift cards can be used when visiting our store. 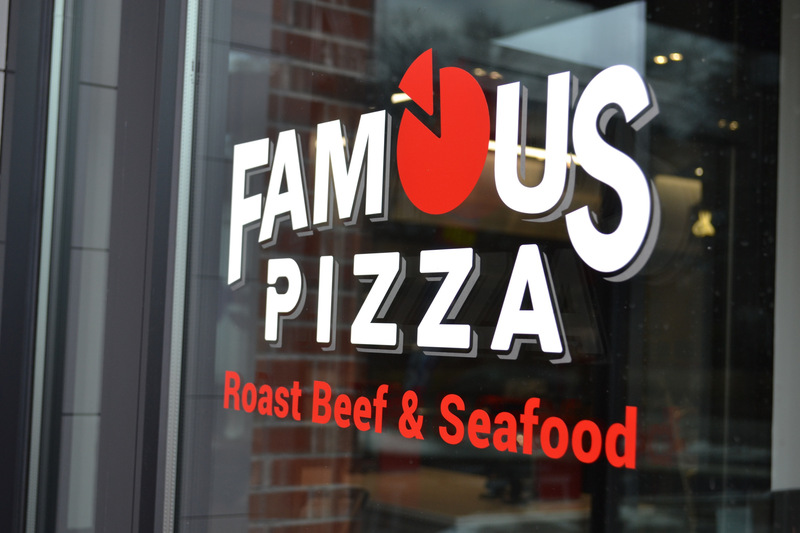 You can even use Famous Pizza gift cards when placing a delivery or pickup order online! 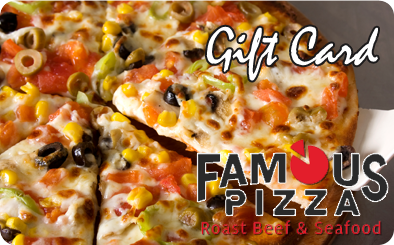 Share your love with a Famous Pizza gift card or just make a gift to your self. Register and get 15% off first online order.